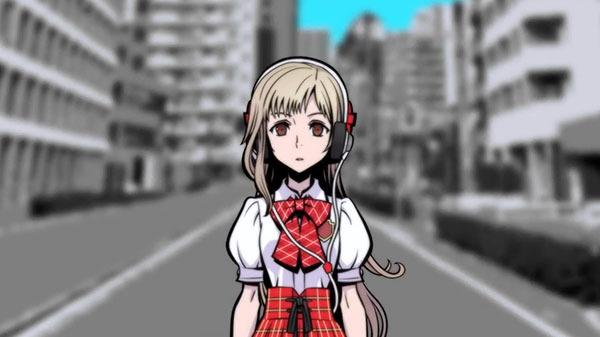 Nintendo and Square Enix have announced The World Ends With You: Final Remix for Switch. It will launch in 2018. Visit the game’s page on Nintendo.com here. Watch the reveal below (from 0:23 to 1:21). View the first screenshots at the gallery. Visit the official website here.